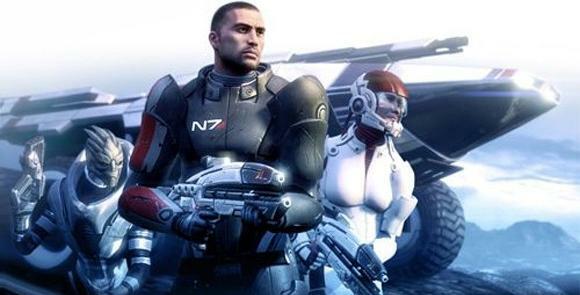 The lifespan of the Xbox 360 Pro looks to be dwindling every day. 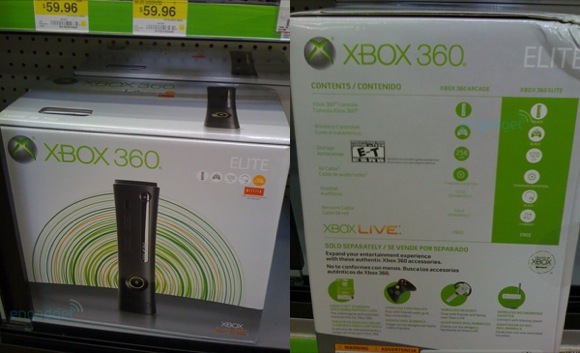 First, the SKU disappeared from the comparison chart on the Xbox 360 Arcade packaging, and now it looks like the same change has occurred on the Xbox 360 Elite box. Perhaps even more significant is that the Elite has abandoned its traditional (and super 1337) gray packaging for white. White, as it happens, is also the color of Xbox 360 Pro packaging. Coincidence, or proof that the Pro is on its last legs? One final bit of (somewhat depressing) evidence, the Elite box states that it only includes standard A/V cables. No component, no HDMI, just plain vanilla A/V. In fact, the only features separating the Elite from the Arcade are a headset, an Ethernet cable and the 120GB hard drive. Even assuming the Elite drops to $299, that’s not a lot of extras beyond the $199 Arcade model. At least Canada gets Halo 3 and a wireless adapter to make the deal a little sweeter.